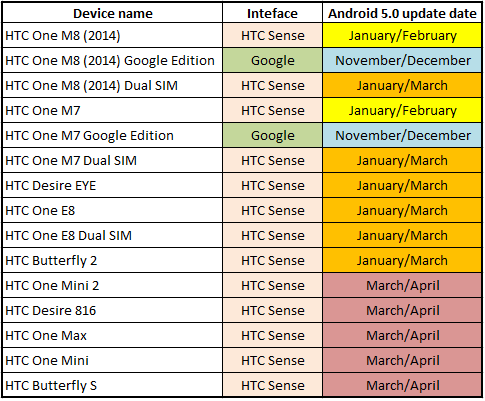 To be honest I can't wait to see my HTC One M8 running Android five dot zero. What's more - together with the new Android OS, HTC will most likely present refreshed version of the HTC Sense interface - HTC Sense 7.0. 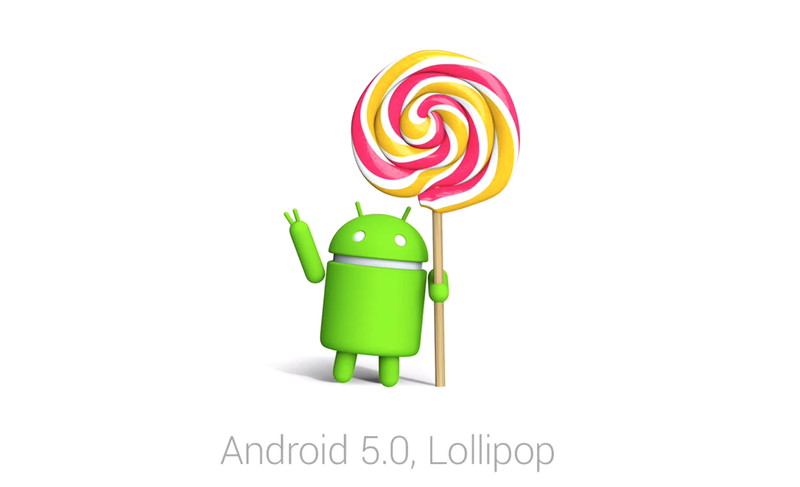 On the other hand, after latest Android 4.4.4 update (with HTC Sense 6.0) I ask myself - can this be even better?! Oh yes, I'm sure HTC will give us something stunning again!